Looking life in the eye! Rocked from a young age by the lapping waves of Lake Geneva, it was on the swell of the Atlantic and Pacific oceans, aboard the family boat, that Alan Roura hatched and developed his offshore racing dreams. 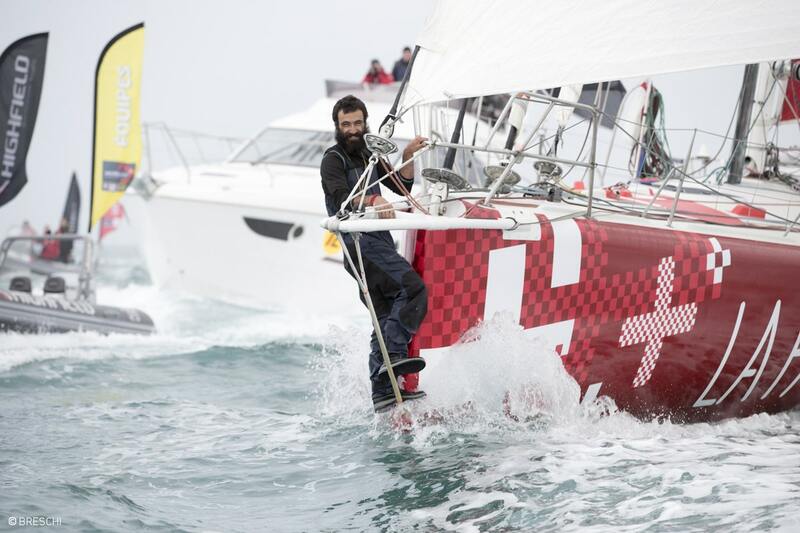 A multi-talented yachtsman and keen traveler, the Swiss skipper took part in numerous sailing events in the Caribbean and New Zealand before finally putting down roots in Lorient, France in 2012. This city of sailing is home to the largest French offshore racing stables (Team Banque Populaire, Groupama Sailing Team, etc. ), and became the chosen home of a young sailor with a twinkle in his eye. Eleventh in the Mini Transat in 2013, on his first single-handed race at the age of just 20, Alan was forced to abandon the Route du Rhum the following year. That dream was gone, but the Geneva native had bigger ideas: to become the youngest ever sailor to embark on the most famous solo round-the-world yachting race: the Vendée Globe. A challenge that the skipper of the monohull La Fabrique would complete with panache in 2017, at the age of 23, after 105 days at sea and with the added bonus of an honorable 12th place. What a sporting performance and human exploit, celebrated at the finish line with his customary ear-to-ear grin. "It's a well-known brand that's developed excellent products for sailing. 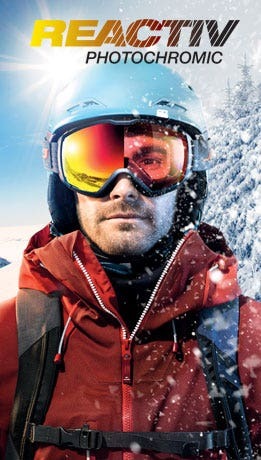 The eyewear gives protection from the sun, wind and spray, and makes it easier to read the surface of the water. The frames have a great wraparound shape and stay firmly on your face. That's important because we're often jolted around aboard the boat. I also frequently use goggles. Despite the lack of watertightness, they offer a wide field of vision and allow me to keep my eyes wide open when I'm at the bow of the boat and taking big waves in the face. 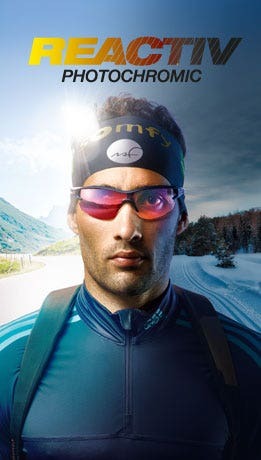 I'm really happy to represent Julbo for all of these reasons. I also like the family feel of the company and the high quality of our dialog. The brand really listens to its athletes."